These days it seems that just about every weekend there are multiple beer events going down in Central Ohio, from anniversary parties, to beer releases, to tastings, to events with less obvious connections to beer like board game marathons or bicycle races. It’s a lot to keep up with even for the avid beer fan, but such are the 1st world problems of living in a city with a thriving craft beer scene. I’m not normally in the business of reporting on all of the events taking place, but I’m breaking with that policy temporarily because this weekend seems to offer a particularly rich menu of beer release/tasting opportunities. Here are a few that caught my eye. 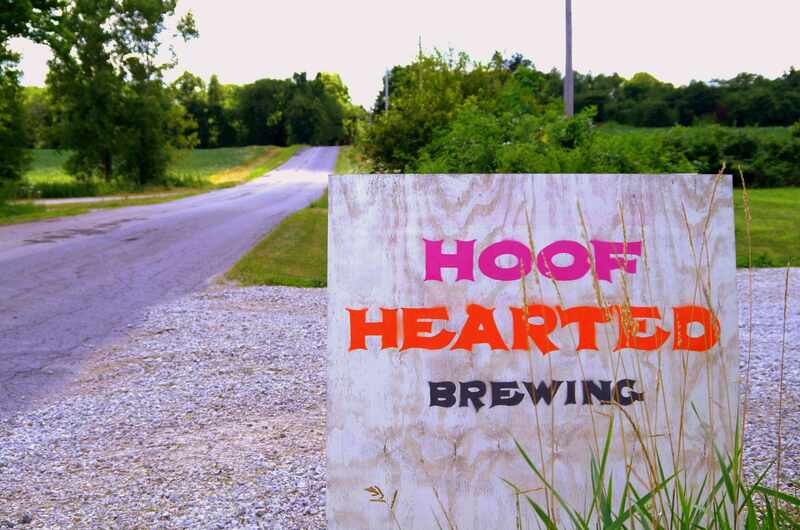 In a short period of time the Hoof Hearted can release parties have become among the most anticipated events on the Central Ohio beer scene. Even though they happen on pretty regular basis these days many people are more than happy to make the journey out to the wilds of Marengo, Ohio to snap up some of Ohio’s most sought after beer. This weekend the eccentric but talented crew at Hoof Hearted will be releasing one of their rarest concoctions, Dragonsaddle Triple IPA. They will also be selling Saizzurp Guava/Brett C 750ml bottles. If that weren’t enough they will have Dragonsaddle, Sidepipin’, Barely a Beginner, Mom Jeans, and Fabergege on draft. If you are a lover of Imperial IPAs this is a can’t miss event, but be warned Dragonsaddle should be approached with caution. It goes down so easy but packs a big punch, so bring a designated driver or camping gear if you plan on doing more than sampling at the brewery. Altered Eats Food Truck will on site slinging tasty tacos, and there will be purchase limits: 1 case of Dragonsaddle and 2 bottles of Saizzurp per person. 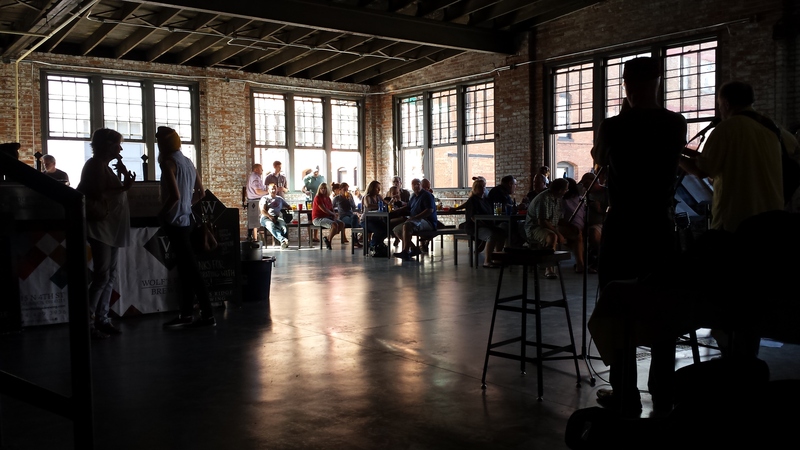 How many of you have been to a beer and coffee tasting event? Even though they are easily my two favorite beverages I know I haven’t, and the Wolf’s Ridge infused coffee beers that I’ve tried to date have been something special. Attendance at this event requires a ticket, which sells for $30 per person (click here for a link to buy tickets). Everyone in attendance will receive 5 samples of beer, 5 samples of coffee, a pastry prepared by our the Wolf’s Ridge kitchen staff, and a celebratory mug to bring home. It looks like I need to clear my Sunday calendar completely. 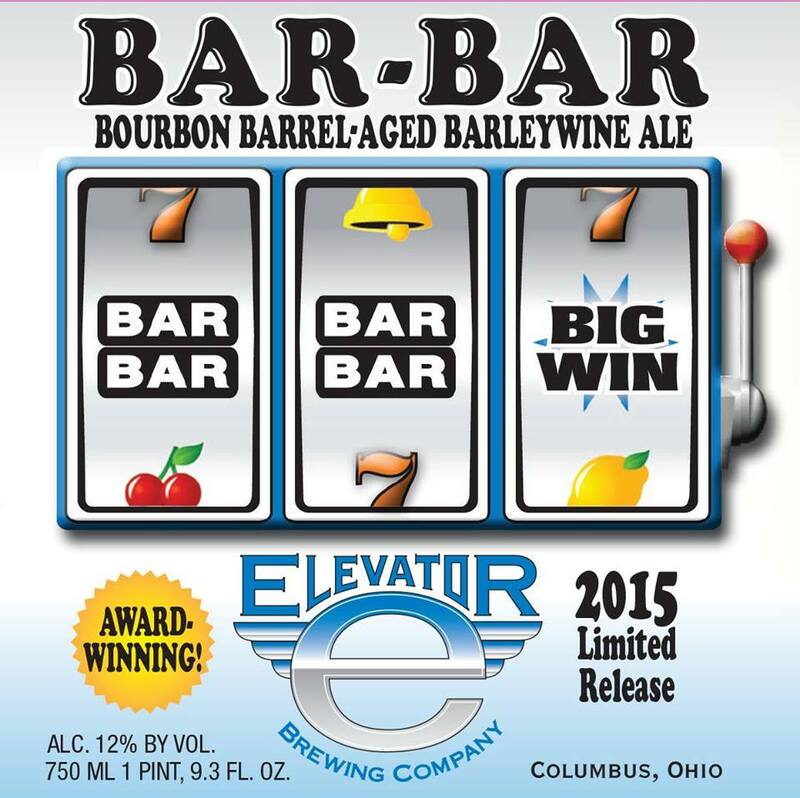 BAR-BAR is an especially massive version of our Big Bad Barleywine Ale. It is a colossal and complex beer bursting with malt, the sweetness is balanced by hops, the higher gravity warms the soul. When aged in bourbon barrels for over a year, it picks up aromas and flavors of toffee, caramel, vanilla, toasty oak and the nose of bourbon. A properly stored barleywine ale can be enjoyed years after originally bottled, gaining additional complexity and nuance with the passage of time. You know there’s not going to be anything subtle about this beer, so if you are looking for something to keep you warm through the approaching cold winter a few bottles of BAR BAR is just what the doctor ordered. This beer is limited, and will be sold on a first-come, first-served basis.